R. Gopalakrishnan, the bestselling author of The Case of the Bonsai Manager, explores how concepts turn into ideas, which then become prototypes, models and products. Defining thought as the ancestor of innovation; as without thought, there could be no innovation, he explores the impending questions such as – What happens next? How can you take on challenges and keep your ideas relevant? 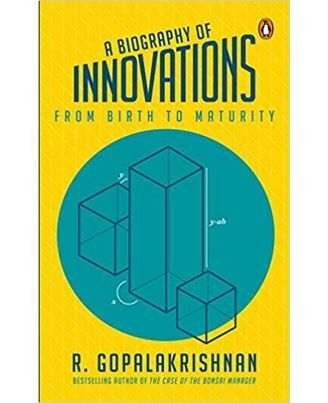 A Biography of Innovations is the definitive book on the life cycle of new ideas and transformations. R. Gopalakrishnan has been a professional manager for forty-two years. He serves as an executive director of Tata Sons Ltd and as a director on the board of Tata Power, Tata Technologies, AkzoNobel India, Castrol India and ABP Pvt. Ltd. He began his career in 1967 as a computer analyst with Hindustan Lever after studying physics in Kolkata and electronic engineering at IIT Kharagpur. 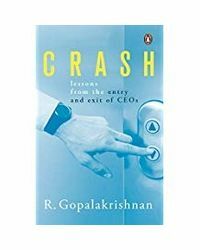 About the Book : R. Gopalakrishnan, the bestselling author of The Case of the Bonsai Manager, explores how concepts turn into ideas, which then become prototypes, models and products. Defining thought as the ancestor of innovation; as without thought, there could be no innovation, he explores the impending questions such as – What happens next? How can you take on challenges and keep your ideas relevant? A Biography of Innovations is the definitive book on the life cycle of new ideas and transformations. 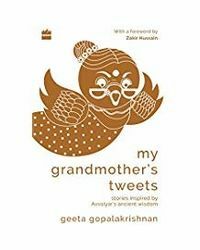 About the Author : R. Gopalakrishnan has been a professional manager for forty-two years. He serves as an executive director of Tata Sons Ltd and as a director on the board of Tata Power, Tata Technologies, AkzoNobel India, Castrol India and ABP Pvt. Ltd. He began his career in 1967 as a computer analyst with Hindustan Lever after studying physics in Kolkata and electronic engineering at IIT Kharagpur.